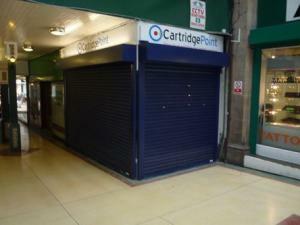 Arranging insurance is essential when renting a retail commercial property in Huddersfield. Whether you're selling groceries or designer goods you will require insurance for your retail commercial property in Huddersfield. Among other things your insurance policy will cover the replacement of glass and the cost of damage to signs. At MOVEHUT we are here to help you find the perfect shop to rent in Huddersfield, after that finding a perfect insurance policy is up to you. 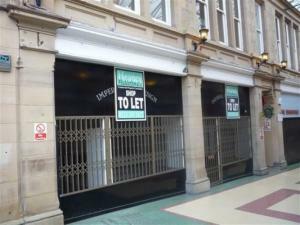 All shop properties for rent in Huddersfield will have their own usage class. If you're searching for a shop to rent in Huddersfield, it will save time if you choose a property with a classification matching your usage. Once you know the right classification for your intended usage, let MOVEHUT help you find the right shop to rent in Huddersfield. 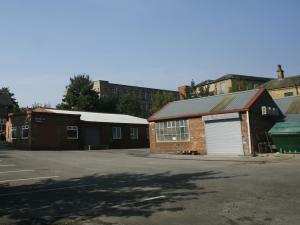 The most vital factor to consider when searching for a retail property in Huddersfield is the location. Having other local businesses nearby, such as cafes and snack bars, can be useful for your staff, so consider this when searching for your shop in Huddersfield. With a little help from MOVEHUT, your shop search in Huddersfield can be as easy as 1, 2, 3. Take advantage of MOVEHUT, and get your shop search started right here. We have features that make searching for a shop really easy, for example, by giving you the ability to carry out a radius search from your chosen location. So get searching for shops to rent in Huddersfield, and let MOVEHUT get you the right results fast. Regardless of what kind of Huddersfield retail property to rent you're searching for, we're confident we have something to match. 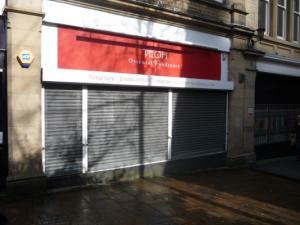 You could be hoping to find a retail unit suitable for a clothing store in Huddersfield. 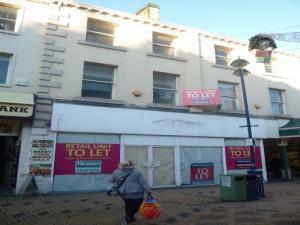 But it might be you're looking for a retail premises for a new furniture and home furnishing store. Either way, MOVEHUT has the search tools to ensure your search for retail property to rent in Huddersfield runs smoothly. 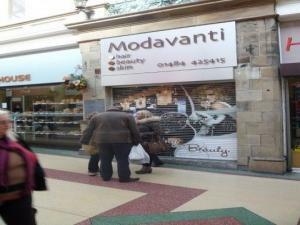 Get yourself a magnificent shop in Huddersfield, with the help of our best commercial property tips. The location of the property will obviously have an influence on your choice, and another tip is to check the availability of parking spaces. So if you bear these tips in mind when searching for a shop to let in Huddersfield with MOVEHUT, it will make it easier to find the one that's right for you.